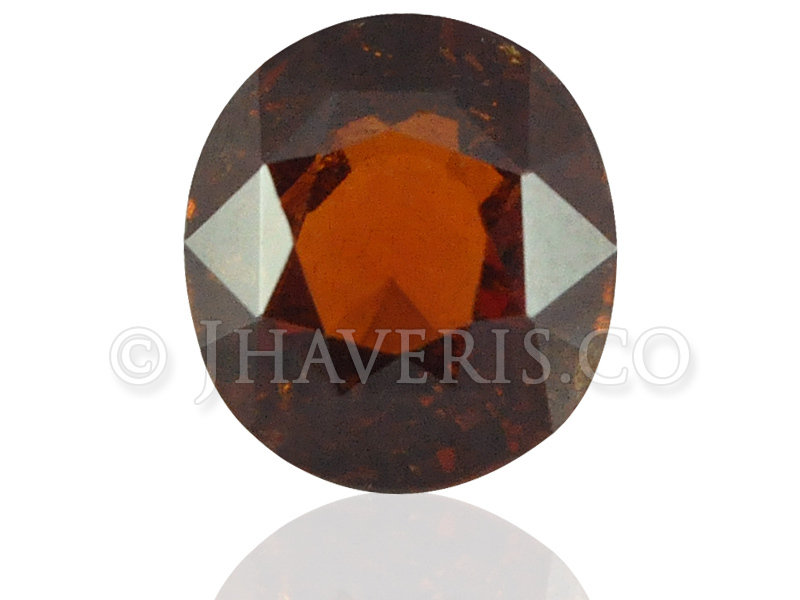 Rahu (moon's ascending node). 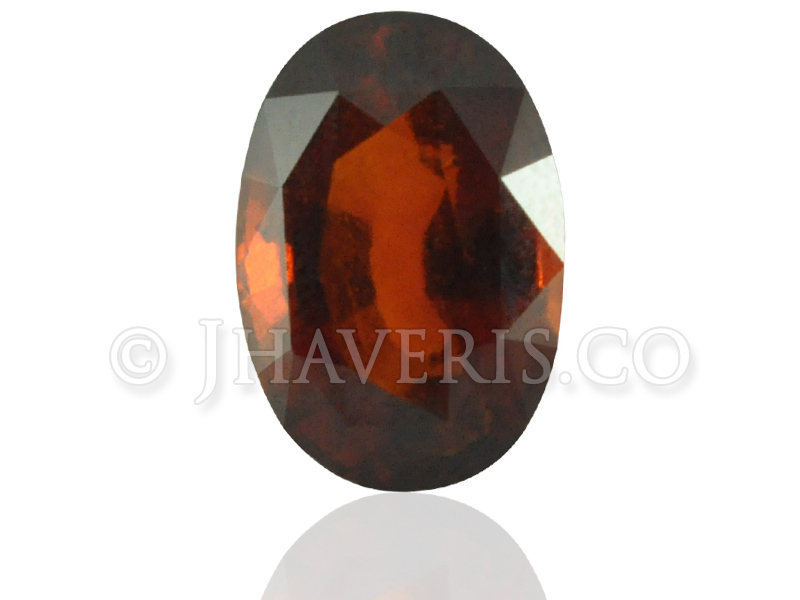 It improves dealings with other people and protects from sudden misfortunes. 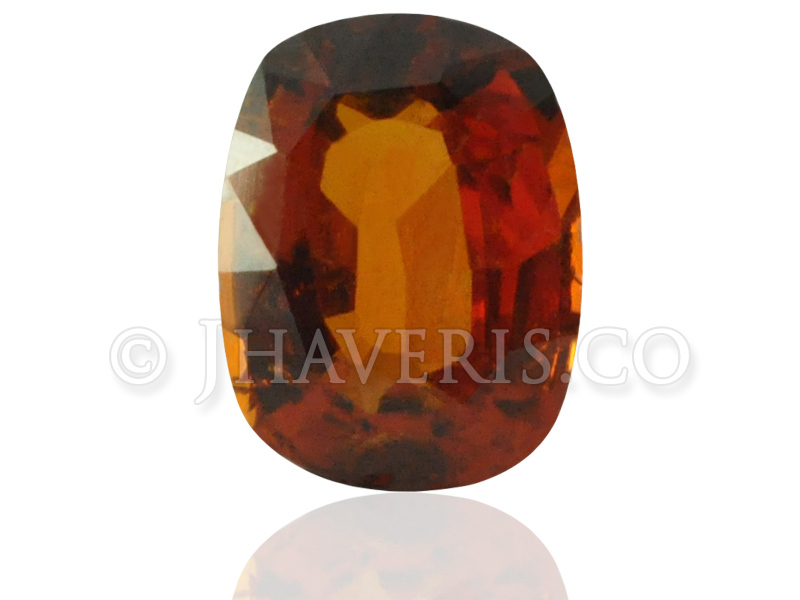 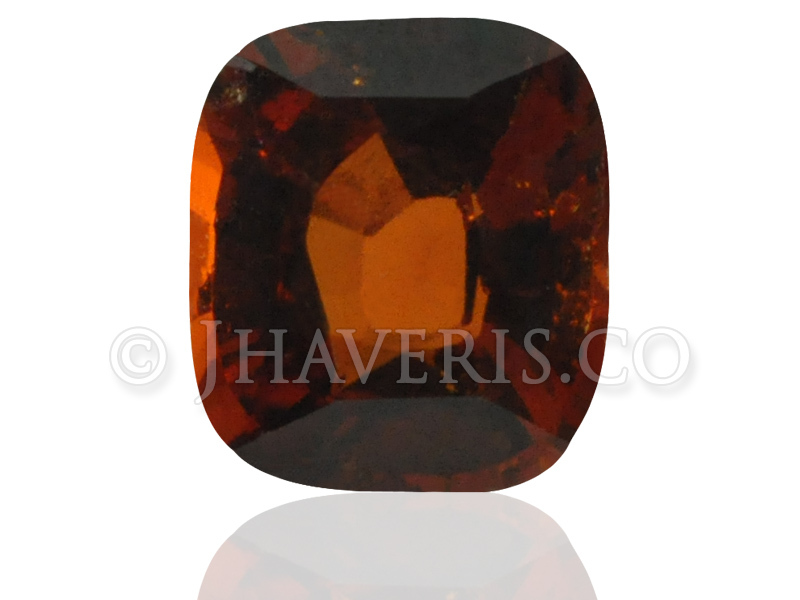 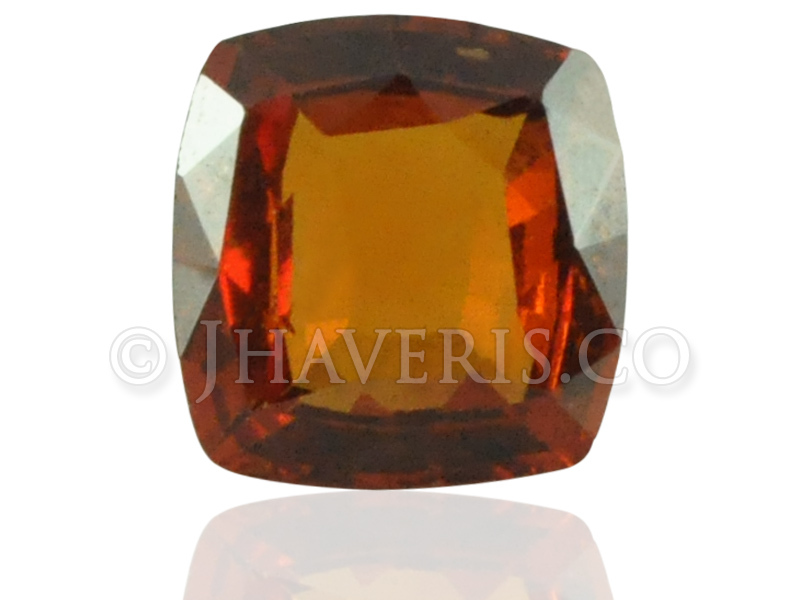 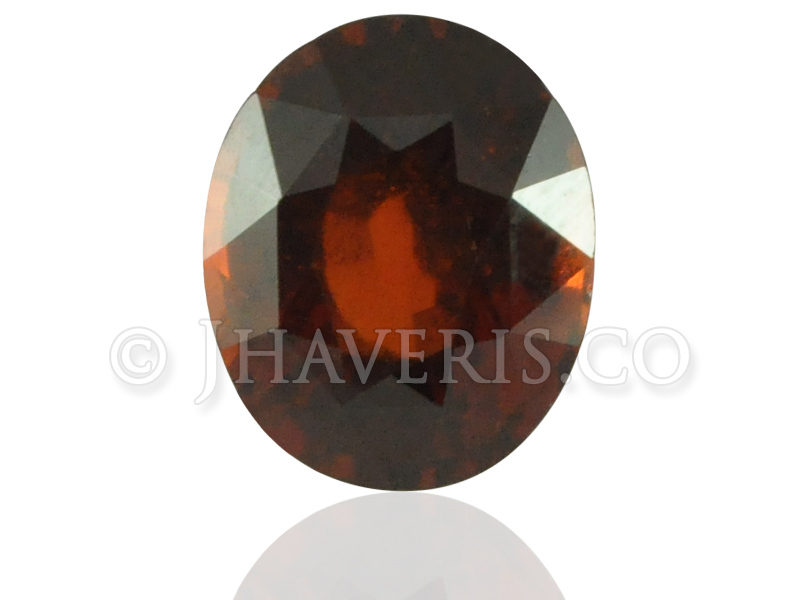 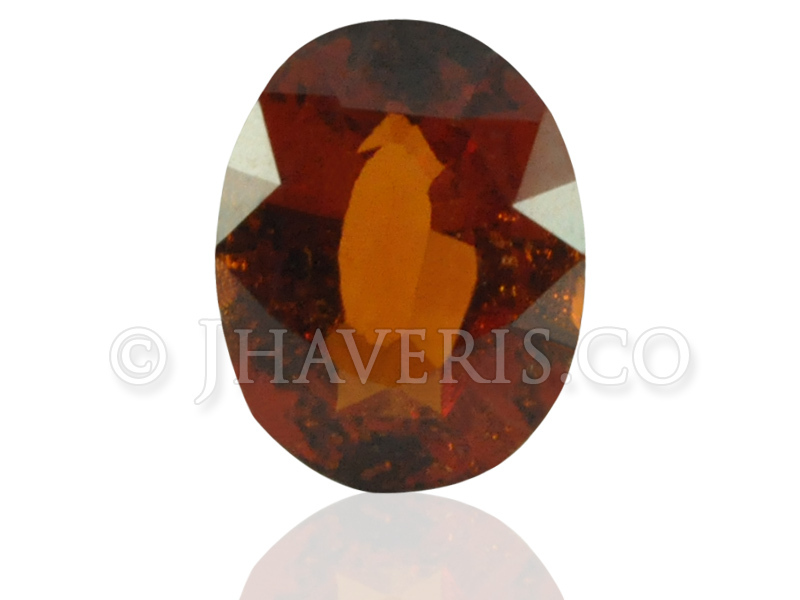 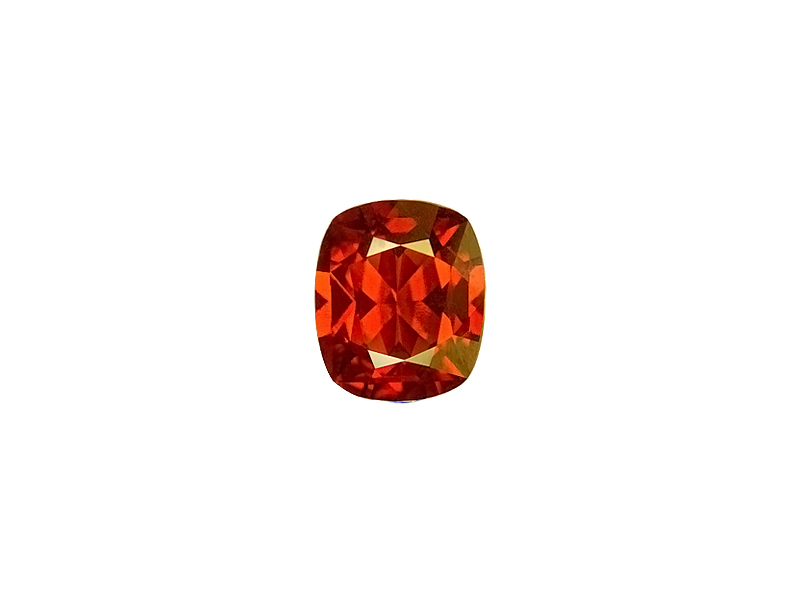 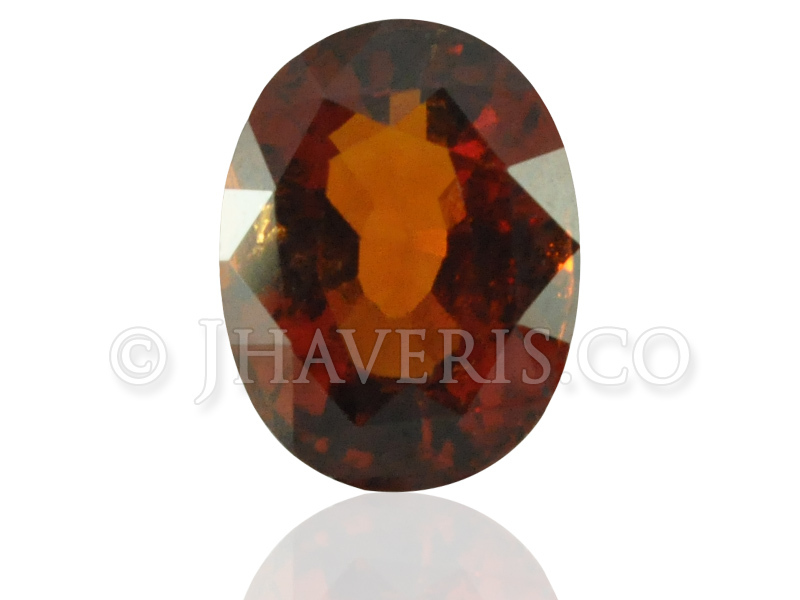 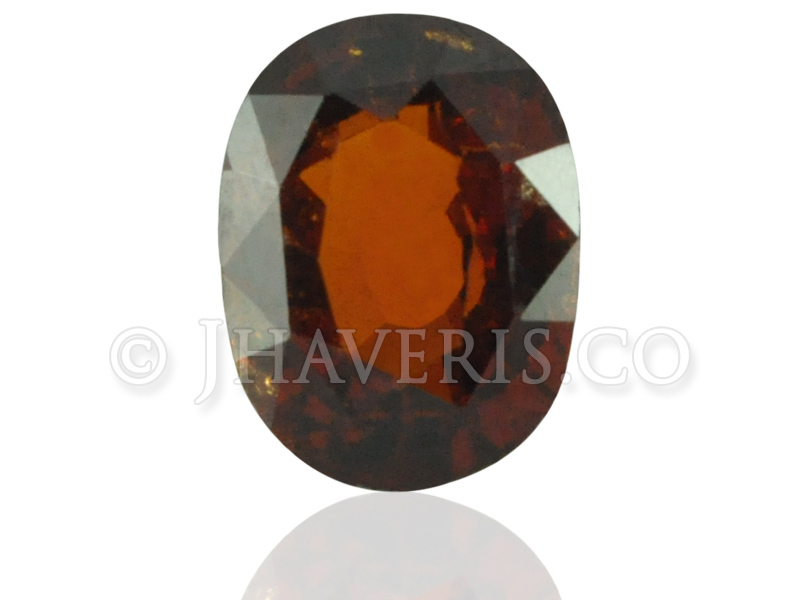 Hessonite Garnets are supposed to be the best gems to avert stomach ailments, disaster, insanity and evil spirits.